Trump is "prepared to sign the bill and will also be issuing a national emergency declaration at the same time," the senator said in remarks on the Senate floor. "I've indicated to him that I am going to support the national emergency declaration. So, for all of my colleagues: The president will sign the bill. We'll be voting on it shortly," McConnell said. The Kentucky lawmaker's announcement was evidently urgent, as fellow Republican Senator Chuck Grassley of Iowa admonished McConnell for interrupting his own remarks, saying, "you're rude. You're just simply rude." A spokeswoman for the White House confirmed shortly after McConnell's announcement that Trump will sign the government funding bill if it passes the chamber, as it is expected to, and then declare a national emergency to "stop the national security and humanitarian crisis at the border." ​Lawmakers have been at an impasse as the three-week funding bill is set to expire Saturday. Nine government departments will run out of budgetary funds February 16 at 12:01 a.m.
Trump has sought more than $5 billion for the express purpose of constructing a wall along the US-Mexico border. 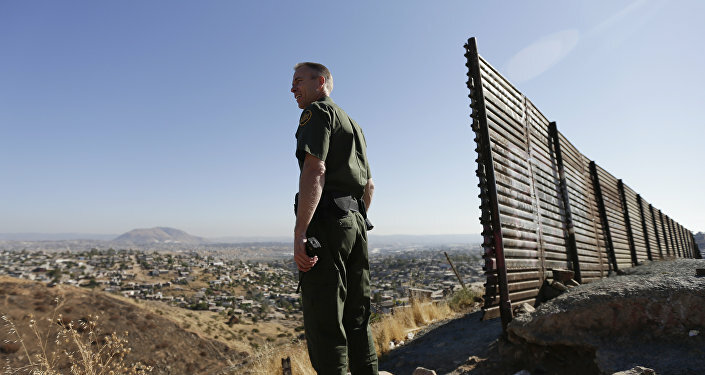 The spending bill that's reportedly head to the president's desk provides for approximately $1.4 billion for border security, including some physical barriers. 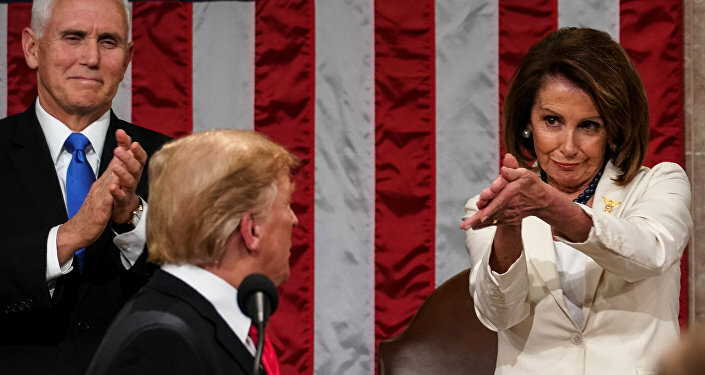 Democrats and Trump came together to reopen the government after a partial government shutdown that dragged on for a record-breaking 35 days. Trump finally buckled and signed a temporary spending measure after air traffic controllers in New York stopped showing up for work, resulting in significant delays at airports in New York. Both parties were brimming with enthusiasm that the thre- week spending bill would provide enough time to complete negotiations. But less than 48 hours from the deadline to keep the government open, Congress has yet to put a bill on the president's desk to sign. As of Wednesday, GOP lawmaker Rep. Andy Harris (R-MD) was fuming "no one has seen the final wording of a long and complicated bill we will be expected to vote on [Thursday] evening," Sputnik News reported.